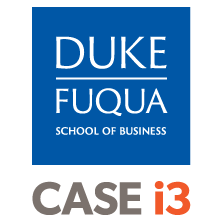 The CASE i3 program for students at the Fuqua School of Business includes coursework, student leadership, consulting, and mentoring. Building on the lessons of the COLE fellowship at Fuqua, CASE i3 is managed by CASE i3 Fellows (second year MBA students) who work in teams with CASE i3 Associates (first year and second year MBA students). The CASE i3 Fellowship and Consulting programs operate on an academic year schedule, and more detail is available for students and practitioners. CASE i3 launched in Fall 2011. 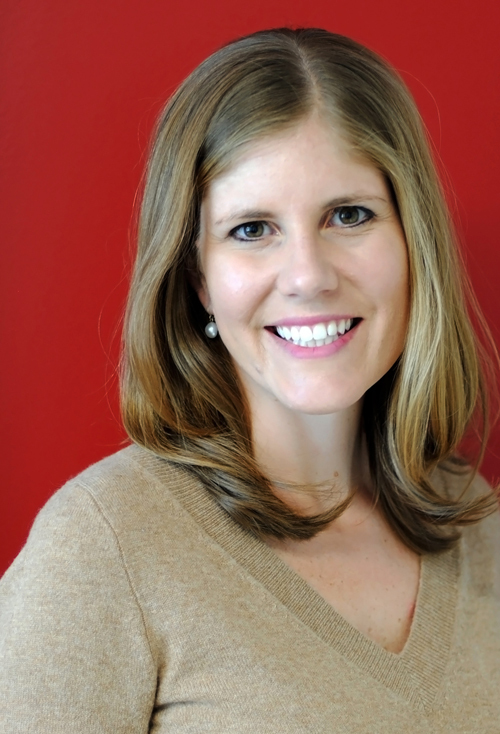 Beth Bafford, MBA 2012, helped co-found CASE i3. Co-chairs Scott Kleiman and David Nicola, MBAs 2013, helped build it. Since then, more than 175 students have been part of the program. We currently have many Duke and Fuqua alumni working in impact investing. 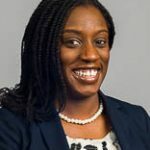 Prior to Fuqua, Tuokpe worked as a Financial Planning and Analysis Manager at Twinings Ovaltine and before that as Business Controller at Microsoft during which time she worked to establish the company’s Software-as-a-Service (SaaS) Business in sub-Saharan Africa. Before this, Tuokpe worked as an Investment Banking Analyst at Credit Suisse. She loves to travel and is an avid fan of the Formula 1 racing sport. On her free time, she enjoys travelling to live races with her husband and 2-year-old daughter. She is the CASE i3 Co-Chair, COLE Fellow, cabinet member of the Net Impact Club and the Business in Africa Club. 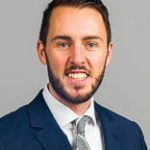 Prior to Fuqua, Michael spent three years working in strategy roles at Visa Inc. in San Francisco, CA and two years working as a financial statement auditor at PwC in McLean, VA. Outside of school, he is a dedicated yoga practitioner and is driver by meditation, and a constant desire to learn. He is a CASE i3 Co-Chair. Before coming to Fuqua, Kelly began her career in tech, specializing in data analytics and business intelligence at Facebook and then at ClassPass, a fitness-based startup in NYC. She spent the summer before Fuqua pursuing her passion of double bottom lines by working at Wonderbag, a social enterprise in South Africa. 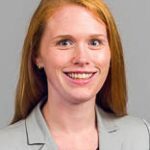 She is also the co-president of LEADS (Leadership Engagement and Discussion Series) and MBA Games to benefit the Special Olympics of North Carolina and is a CASEi3 Fellow. Prior to Fuqua, Sai worked in New York City as an Account Manager at Rakuten Inc, Japan’s largest e-commerce company. While at Rakuten, Sai managed the affiliate marketing strategy and partnership development for a Big Four bank as well as a consumer goods company. He also worked closely with the global operations team developing launch strategies and performing market analysis for expansion potential. 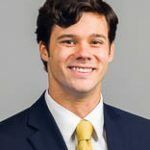 At Fuqua, he is enrolled in the Program for Entrepreneurs (P4E) and is an active member of the Consulting Club, Entrepreneurship & Venture Capital Club, and the Asian Business Club. 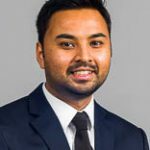 Before coming to Fuqua, Ayush worked at Cisco Systems in the health, internet of things, and cloud business units, focusing on business operations. He is the co-president of the South Asian Students Association and the Career Director of the Net Impact Club. 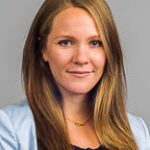 Prior to Fuqua, Paige worked at UC San Diego, managing operational planning for the university’s $2B fundraising campaign. 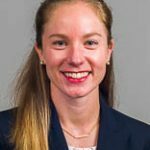 Paige also previously worked in business development at a law firm, in management consulting at Accenture, and at a nonprofit museum. Her roles focused on project management, change management, process improvement, and communications. 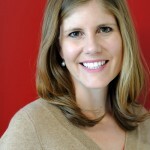 At Fuqua, Paige serves as an Executive Fellow, co-President of the Cocktail and Spirits Club, and on the cabinet of the Association of Women in Business. Before Fuqua, Bill worked at the Qatar Foundation at the Qatar Leadership Academy and the Alexander Group, a boutique management consulting firm focused on revenue management. After getting experience in the Media and Life Sciences industries, Bill decided to come to Fuqua to learn more about social impact. In addition to being a CASE i3 Fellow, Bill is working with a social enterprise in Rwanda dedicated to bringing low-cost housing solutions to rural families. 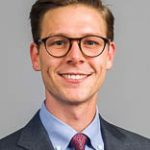 Prior to Fuqua, Patrick served as a Peace Corps Volunteer in Peru working in renewable energy project management and gender equity through entrepreneurship. 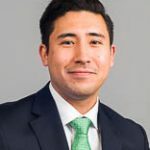 Patrick also spent two years in investment management at CAPTRUST where he consulted endowment, foundation, and pension plan clients on risk management and optimal portfolio strategy. 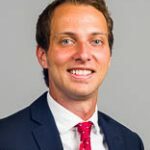 In addition to CASE i3, Patrick is a Cabinet Member of the Net Impact Club, Co-President of the Entrepreneurship and Venture Capital Club, and Male Ally for the Association of Women in Business. 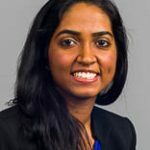 Prior to Fuqua, Lakshmi worked in the Deals Valuation practice at PwC and served as a board member at HealthWorks, a community health center serving over 20,000 patients in Northern Virginia. In addition to CASE i3, Lakshmi is involved with Admissions, Fuqua2Duke (mentorship to Duke undergraduates), and Program for Entrepreneurs. Lorena has studied and worked abroad (UK, Germany, Mexico, and now the US), and has experience in imports/exports for chemical products and laboratory equipment, managerial teamwork, strategy, marketing and product development, NGO leadership roles and volunteering, chemistry, environmental sciences, and languages. She believes in a sustainable future by using business as the driving force that can lead to long-term solutions to current environmental and social challenges. James’s journey into social impact began with an entrepreneurial venture based in Nairobi, Kenya where he piloted a joint venture with Feed The Children aimed at creating employment opportunities for men and women living in poverty. He later received the Elrod Fellowship through Princeton’s Alumni Corps program, through which he was employed in the disability employment space in Washington, DC. Before enrolling at Fuqua, he served as a Peace Corps Volunteer in Costa Rica, where he worked with Grameen Bank to provide consultative services to female small business owners and helped to institute an entrepreneurship program in the local high school. He also serves as a COLE Fellow and a member of the Business in Africa Club Cabinet.